The Smart Leakwise Controller (SLC-220) is a digital signal processor that interfaces with Leakwise 220 Oil-on-Water Monitoring Sensors to report hydrocarbons spill/leak alerts, including layer buildup and thickness. The SLC-220 enables communications via a wide variety of outputs and communication interfaces for local or remote reporting, including SMS text messages to cell phones and computers, relays, 4-20 mA output, and RS-485 Modbus output to SCADA systems. It is designed for low-power consumption in onshore and offshore applications without an available power source. 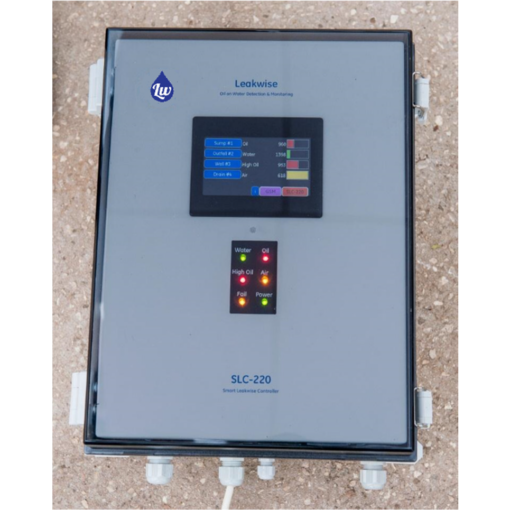 The SLC-220’s modular design and flexible configuration provides solutions for all specific customer needs. It can be powered by an AC line, a DC line, or a battery, and operates in wired and/or wireless applications. 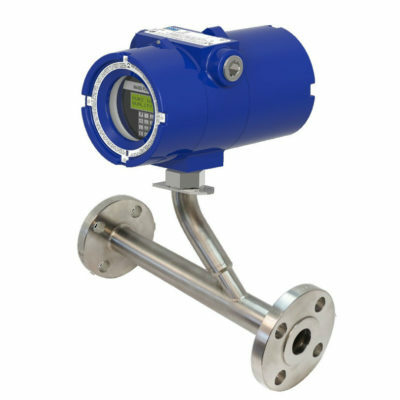 Each SLC-220 supports up to four Leakwise Sensors. Multiple SLC-220 Controllers can be interconnected to provide a cost-effective, multisensory network (up to 40 sensors). 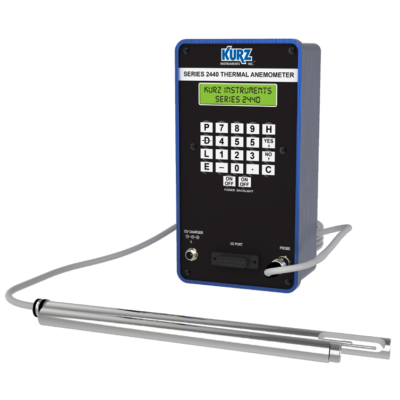 The SLC-220 accepts inputs and provides outputs- such as temperature and level-of other customer devices. Typical SLC-220 and Leakwise ID-220 Series Sensor applications include oil spill/leak monitoring in tank farm sumps, discharge from wastewater treatment plants, hydrocarbon pipeline pumping stations, hydroelectric and fossil fuel power plants, transformer substations, groundwater monitoring wells, remediation sites, offshore terminals, and intake of sea water desalination plants. 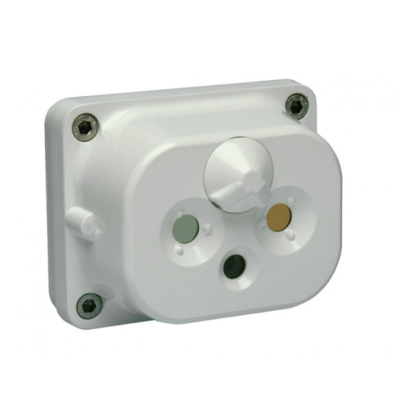 Low-cost GSM wireless operation with immediate communication when using a Smart Leakwise Receiver (SLR-220). Most communication occurs through a free call-and-hang-up protocol.